Celebrities are desperate people! They are ready to do everything in order to stay on the highest pinnacle of fame. Last-ditch moves seem to be their everyday rituals in order to achieve perfection and to obtain rewards. 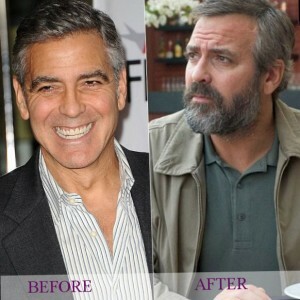 George Clooney is not nearly a young man but still is ready to do strange things in order to be awarded by Oscar. 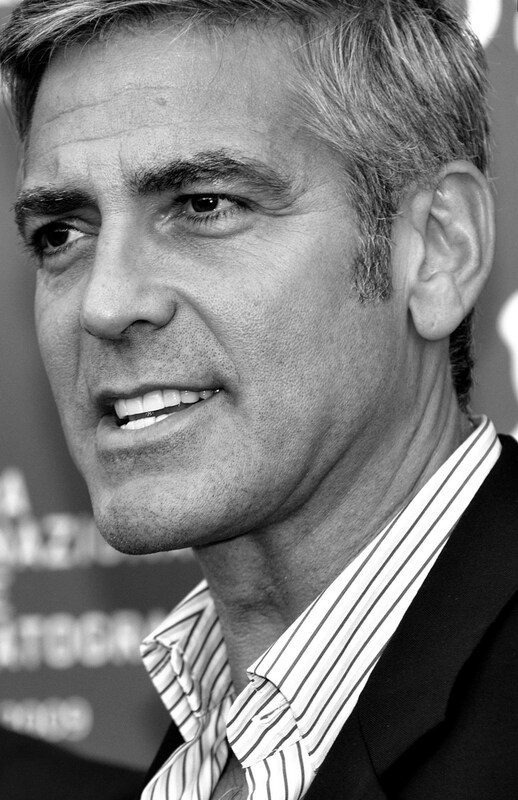 George Clooney is a well-known American actor, producer, and film director. 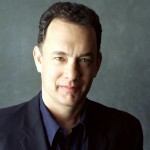 Actor’s popularity came to him after starring in the films “ER” and “From Dusk Till Dawn”. Clooney achieved fame after the moment when he was chosen to represent the personage of Doug Ross. After starring in this film Clooney was the main actor in a wide range of Hollywood films. 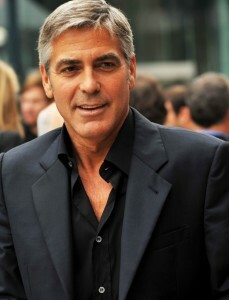 The first film which was directed by Clooney was “Confessions of a Dangerous Mind”. Though the film met with no success his work as a director was noticed. Speaking about this actor, it worth to be mentioned that his personal life also was stormy. In some roles Clooney was ready on desperate moves. 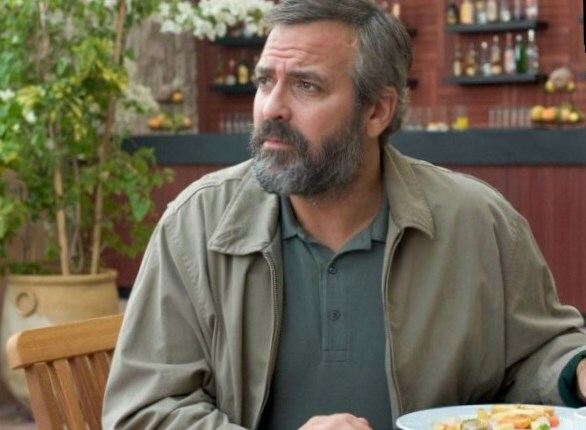 In order to contribute the main character in the film “Syriana” George gained 30 pounds! It worth to be noticed, that it is too much for his age. Very often spare tyre possesses a great value for the chosen role and may lead not only to the awards like Oscar but to the problems with health too. And unfortunately the second variant happens more often. But let’s not run ahead and discuss what George did in order to gain these lacking 30 pounds. You must admit that to gain the weight is much easier than to lose it. And many celebrities confront with this accomplished fact before starring in the films. 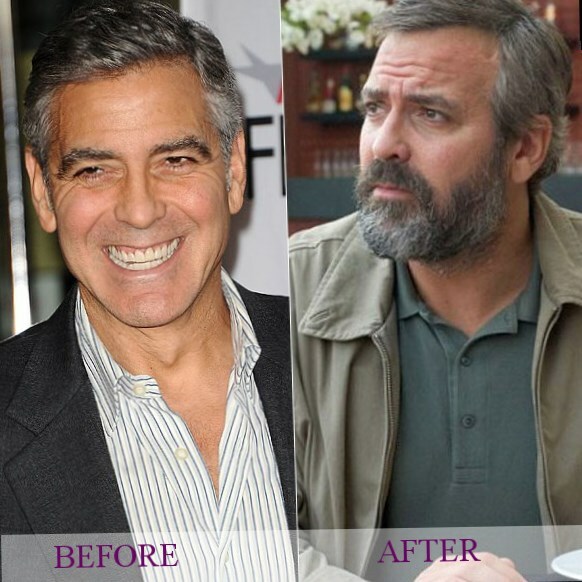 Clooney is not an exception. 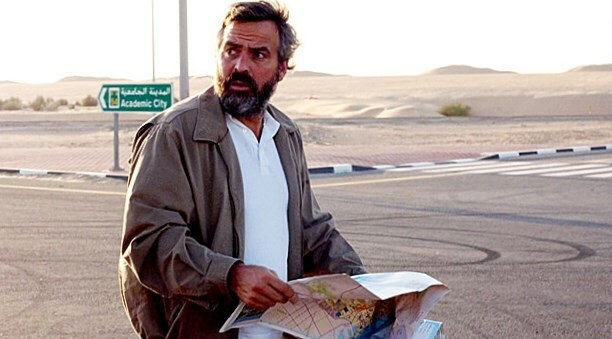 Upon the recommendations of his colleagues, the actor was made to gain weight in order to play a part of terrorist in the film “Syriana”. 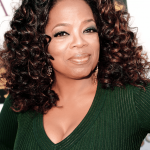 So in order to do it as quickly as possible he used the recommendations of his friend Renee Zelweger. Sure, this woman knows much better the secrets. When George got to know that he must play a part of a lard bucket, at once he refused to apply any decorative elements. In his submission it would look foolish on camera. After his communication with Renee, the actor understood that his job for the next month would be just eating and as much as he could. The man consumed only high in calories food such as pasta, pizza with high-calorie sauces and drank too much bear. Nevertheless he delivered on target! 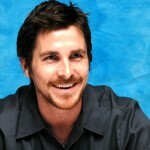 His colleagues noticed that having gained the weight the actor looked depressed. The first thing that needs to be said is that overweight limited his movement and he couldn’t do any physical exercises. It was visible that he didn’t feel comfortable with extra pounds. 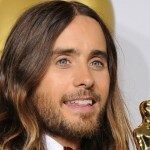 Fingers crossed the received Oscar will make him feel better. Having finished the shooting, Clooney remembered the rules of “an apple a day”, watched his weight, started trainings with a personal trainer. At his time of life, variations in weight would certainly have an adverse effect on his health. And as a conclusion, the main factor that helped him to lose weight was another romantic relationship!